All 5 Zords for the Power Rangers 2017 Movie have finally been released at retail, which means we can finally see just how this new team of machines fits together! 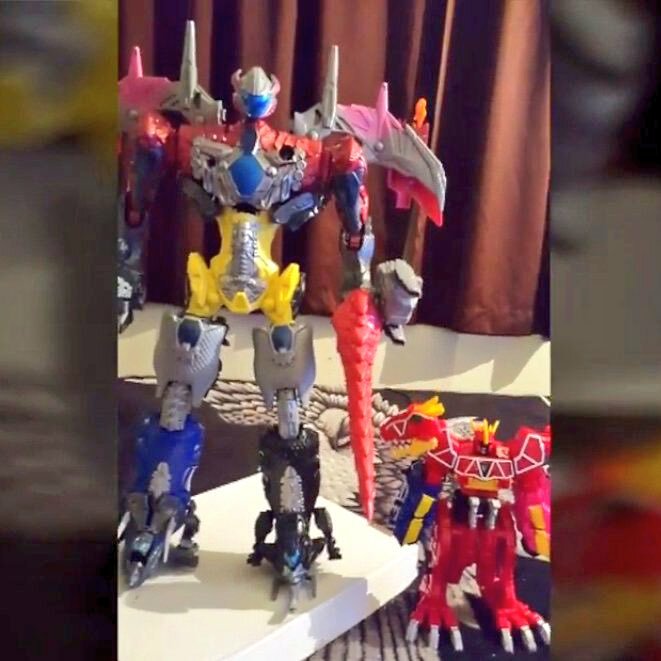 Youtuber Gabe B. offers fans an in-depth look at these unique new Dino Zords and their powerful Megazord combination! These Movie DinoZords can be purchased at all preferred Power Rangers retailers! Fans can see these awesome machines in action when the Power Rangers return to theaters on March 24, 2017!